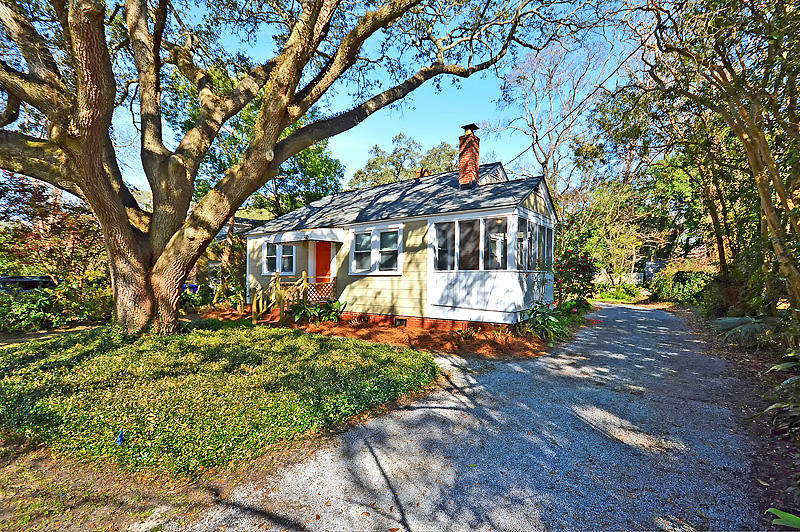 Avondale in West Ashley is a neighborhood located between Magnolia Road and St Andrews Blvd in Charleston, SC. 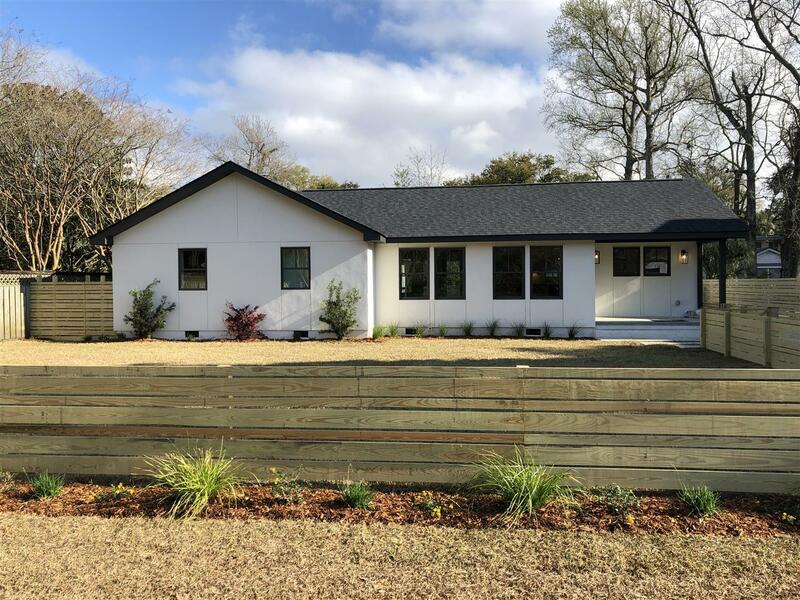 Located in the 29407 zip code, it offers both one and two story homes. 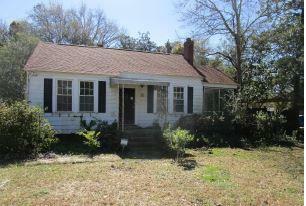 It is a mature neighborhood and is located close to shopping, restaurants and West Ashley schools. 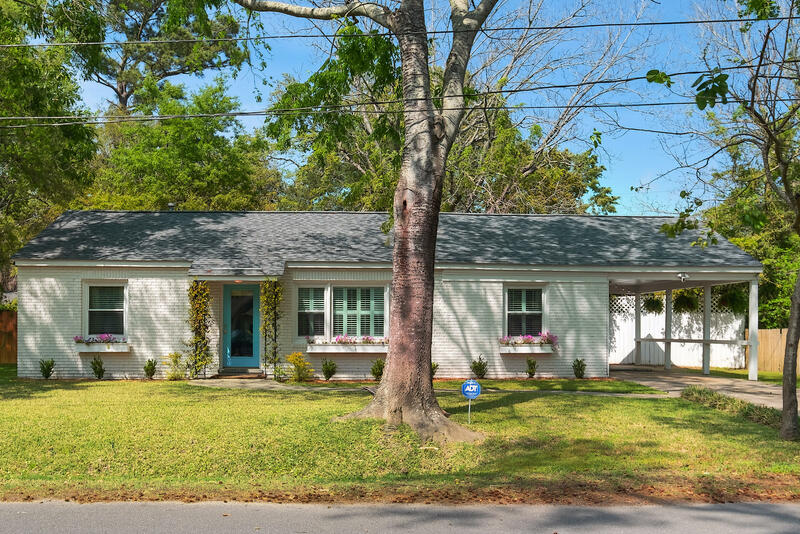 It offers a family friendly atmosphere, mature yards, and close convenience to historic Downtown Charleston and is a wonderful option if you prefer a older, more mature neighborhoods. 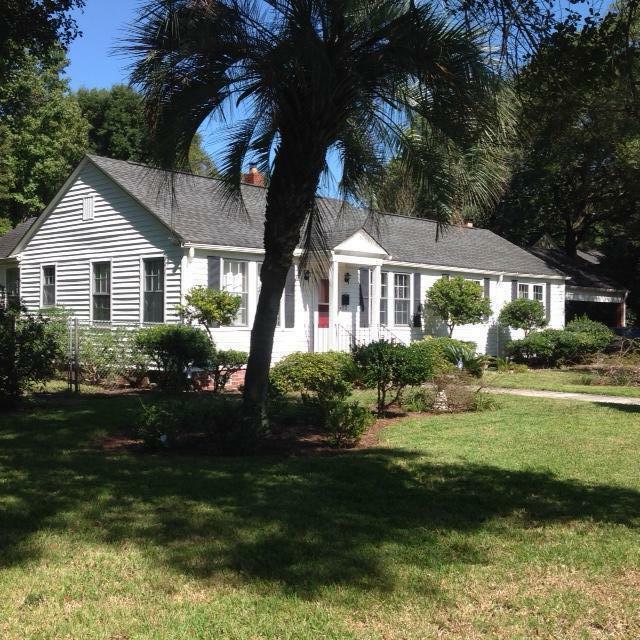 It is also great for Medical University students (MUSC) because it is really close Downtown Charleston. Being really close to the Avondale nightlife is also a big plus. 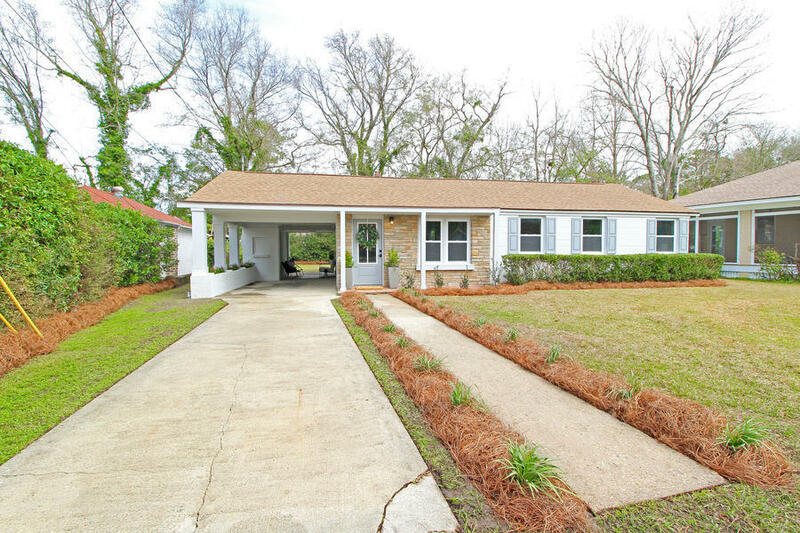 The properties on this page are all of the homes for sale in Avondale in West Ashley.